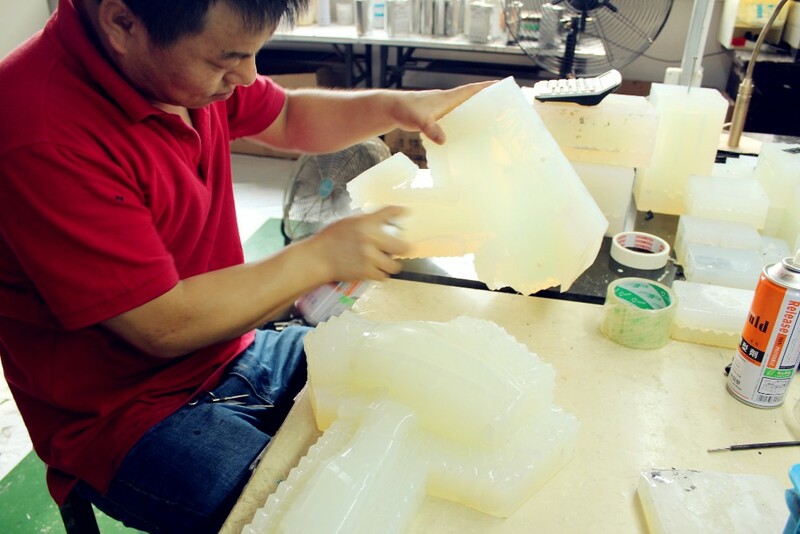 We specilize in CNC Machining, Laser Rapid Prototyping, Silicone Molding, Sheet metal and Aluminum profile,Mould manufacturing and Product Design (Innovative Idea and Physical Design). We have customers all over China as well as America, Japan, Sweden, India and Taiwan. And we are also in GM, LG supply system. We hope our good service will create greater value for you! CNC Machine, Milling Machine, EDM, CNC Engraving and Milling Machine, Water Curtain Spraying Table etc. Painting, Polishing, Electroplating, Over mold, Transparent, Soft rubber, Water-plated, Screen printing, Wiredrawing, Aluminum anodizing, Laser carving etc. ABS, PC, PP, PMMA, PE, POM, PA, Nylon, PU, PVC, Aluminum, Brass, Stainless steel etc or as customer's requirement. 1. Consumer electronics: Mobile, Digital camera, Mp3 player, Television, calculators, GPS electronics, DVD/VCD player etc. 2. Medical devices: B Ultrasound scanner case, Blood glucose meter, electronic sphygmomanometer, Ultrasound diagnostic imaging care etc. 3. Telecommunications: Micro phone, Speaker, Monitor case, Computer etc. 4. Auto parts: Dashboard, Car lamp, Bar, Car door, Motorcycle, Scooter, Bike etc. 5. Home appliances: Cooker, Air-conditioner, TV, Fan, Shower, Fridge, Coffee machine etc. 6. Others: Custom made, Toys, Exhibition samples, Testing samples etc.